We have over 20 years of experience in designing and completed sustainable architectural projects in Battersea and Central London and always aim to reduce any negative impact on the environment. 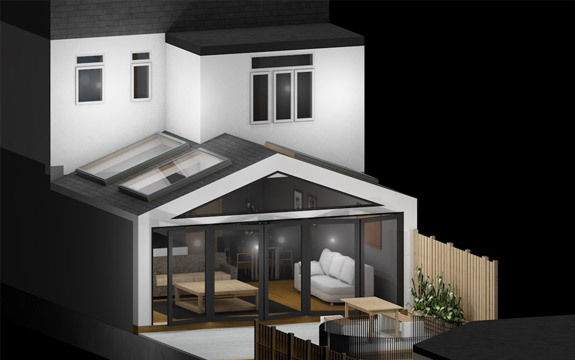 We have worked and completed projects in the Battersea, Chelsea, Fulham, Battersea, Wimbledon which includes house extensions and loft conversions. 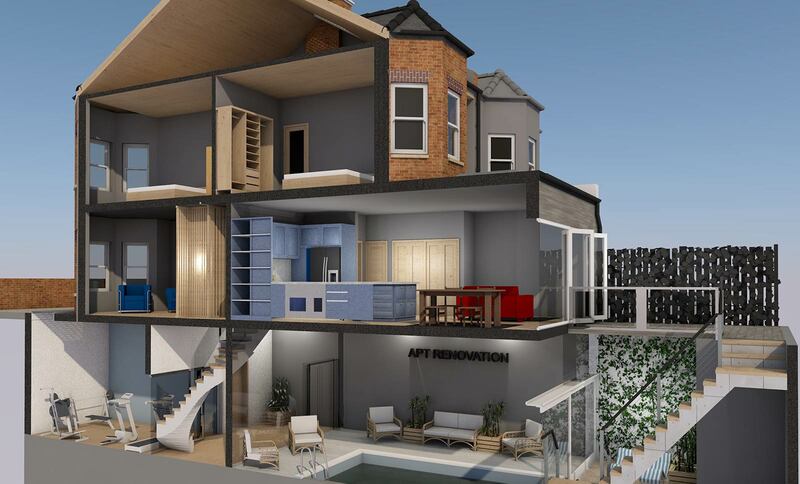 If you are looking for a full house renovation or home improvements with APT, then our architectural designers will arrange a free no-obligation site visit at your property in Battersea and South West of London. 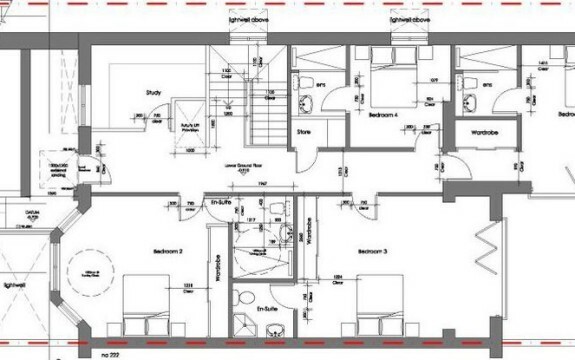 A site visit is essential for our architectural designers to get a better understanding of home designs and house plans of your property. Once we have this information from you, our design team will then create that unique basic design you are looking for. 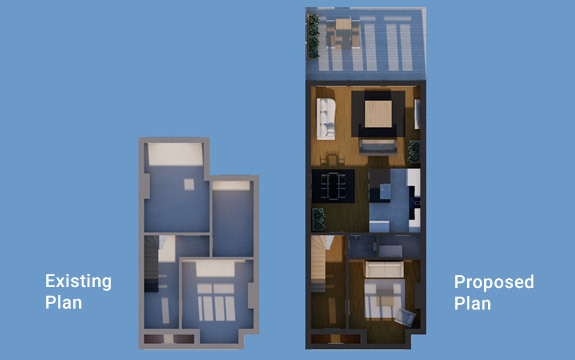 It is also possible for our architectural designers to create a realistic 3D photo renders and house plans for your new home in Battersea. 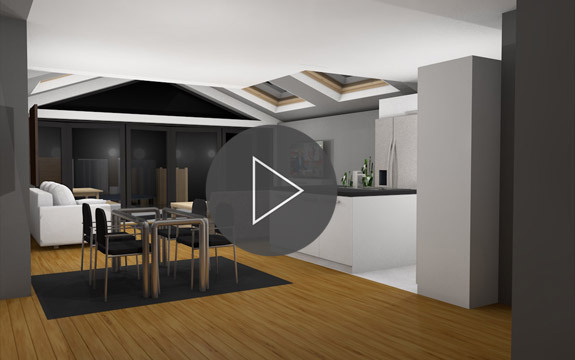 The most amazing thing is that even though this is created before the works have begun, the render will display every aspect of the plan in full depth, including lighting, textures and materials. 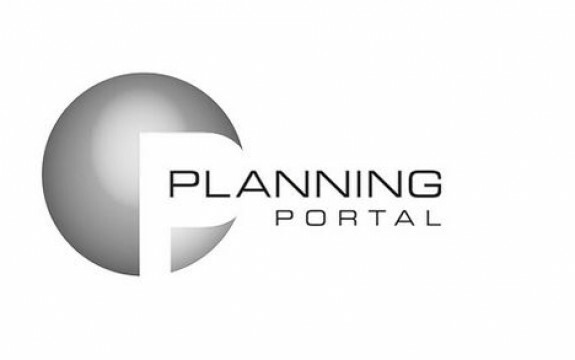 For most construction projects, planning permission is mandatory in order for the project to go ahead. 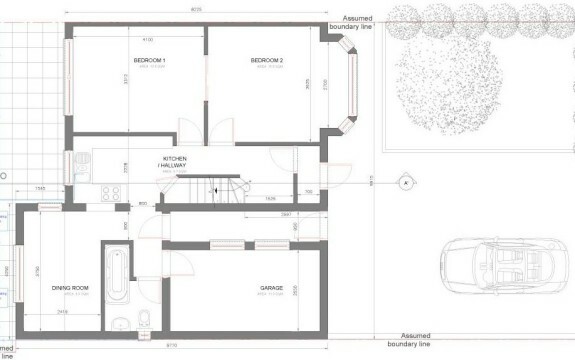 To be accepted, your application has to include 2D drawings, which details (or describes) aerial surveys, site plans, house plans, floor and roof plans. 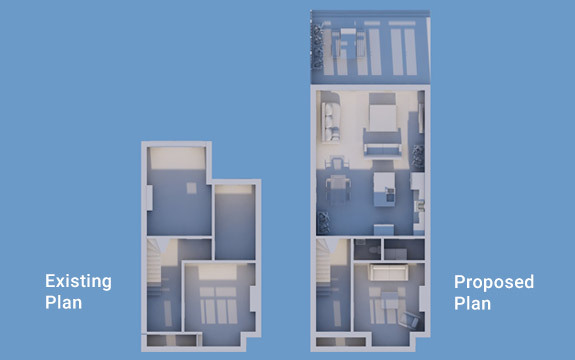 Any planned elevations to the side, front or rear have to be charted in these drawings. 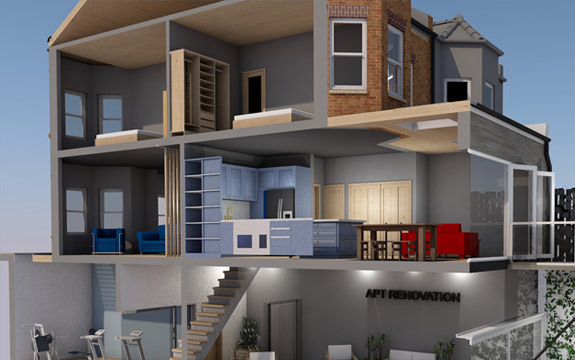 Our architectural designers will make sure that every submitted application to the local council of Battersea will meet and cover all required aspects. 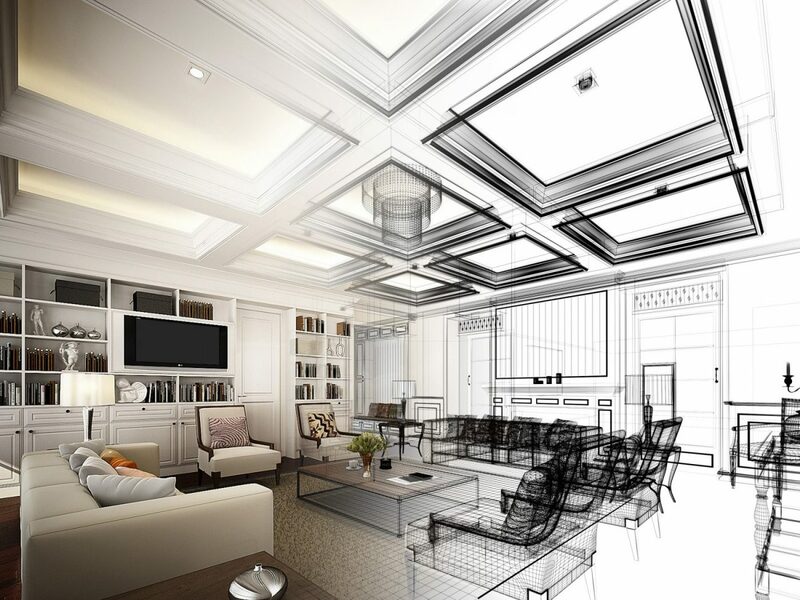 APT Renovation has an experienced team of planning consultants and architectural designers. 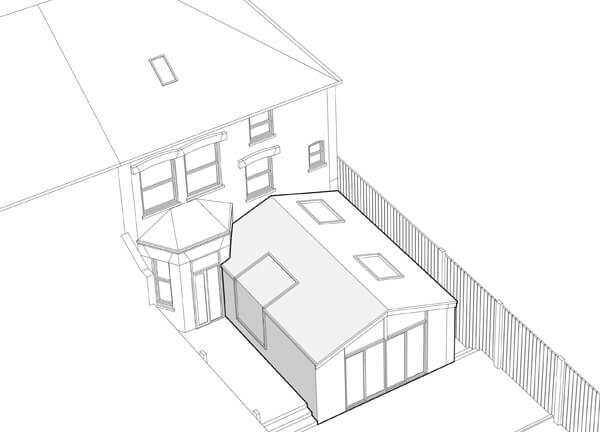 Our architectural designers always keep themselves updated on any changes that may arise in planning applications and building regulations, particularly in the Battersea and south west London areas. 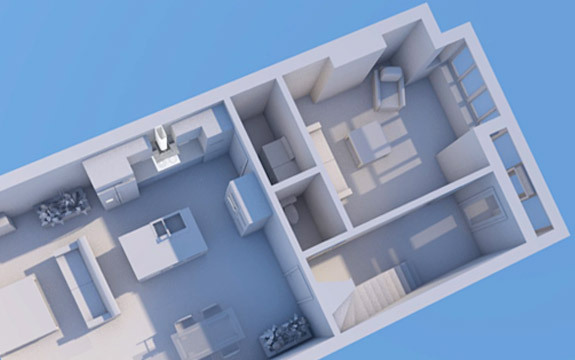 Aside from being able to assist you with initial design ideas and planning, our architectural designers will make sure that our build team have everything they need to make your dream home come true.